British beauty Rachel Weisz has spent many years in Hollywood now and is seen as one of the top actresses in the business, with plenty of impressive movie credits to her name and plenty more lined up for the coming years. While there are many stars in the entertainment industry these days who love social media and love to let their fans and followers into their life, Rachel is quite the opposite. 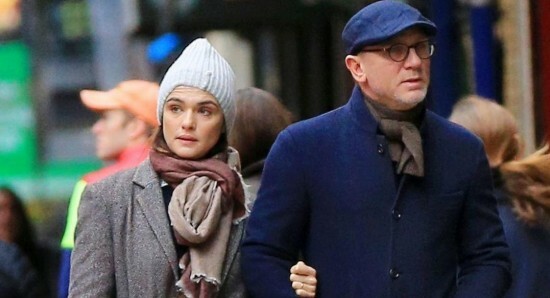 Rachel Weisz is one of those Hollywood stars who likes to keep her personal life out of the public eye as much as possible, although we obviously do know a fair amount about her. 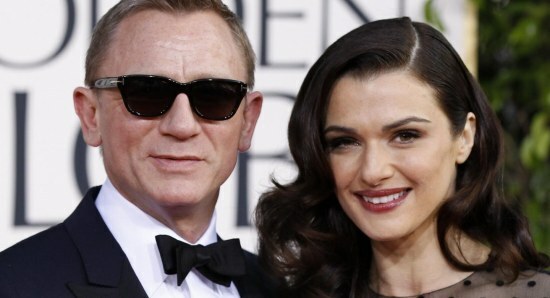 Rachel is married to fellow Hollywood superstar Daniel Craig, although she has admitted that there was a time when she never thought she would actually get married. Weisz was speaking with ES magazine, when she explained to them, "I don't think mine's particularly exceptional apart from that we're both in the public eye. But I never thought I would get married. It was not an ambition of mine. It was the opposite." She added, "I couldn't relate to romantic comedies - marriage seems to be the whole point of them. Then it just happened, happily, at a more mature moment. I mean, I wear a ring all the time. I wear my ring with pride. I'm taken. You don't join [it] like it's the Rotary Club. You make it your own. It's very personal, it's very private." As far as her acting career is concerned, Rachel Weisz is next set to make an appearance on the big screen when she stars in the upcoming new movie The Mercy, which is set to hit the big screen on February 9, while the new film does not yet have an official release date in the US. Cara Delevingne to replace Daniel Craig as James Bond? Amanda Peet coming to big screen in "Trust Me"